12 images. 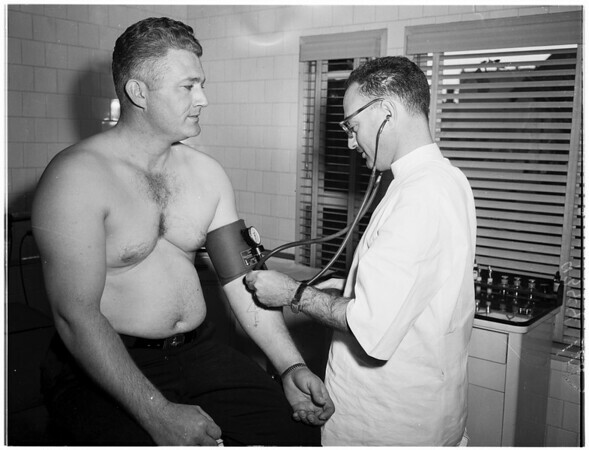 Tests for truck drivers, 26 January 1951. (For Gus Newman).